Located at the base of Mount Niseko Annupuri in Japan, The Green Leaf Niseko Village lies in the heart of Niseko Village, an internationally acclaimed powder mecca and a summer destination for diverse outdoor pursuits. The hotel refurbishment has produced stunning results, garnering awards and accolades since its launch in 2010. Orchestrated by award-winning New-York based firm Champalimaud Design, renowned for creating distinctive interiors that reflect their unique setting, The Green Leaf Niseko Village reflects everything an all-season break should stand for. Inspired by a fusion of world-class design, local artistry and breathtaking scenery, the 200-room all season destination hotel in Niseko provides ski-in ski-out access during winter and a convenient base to explore the great outdoors during summer, tranquil spa and natural onsen facilities and a fantastic variety of bar and dining options featuring local seafood and seasonal Hokkaido produce. 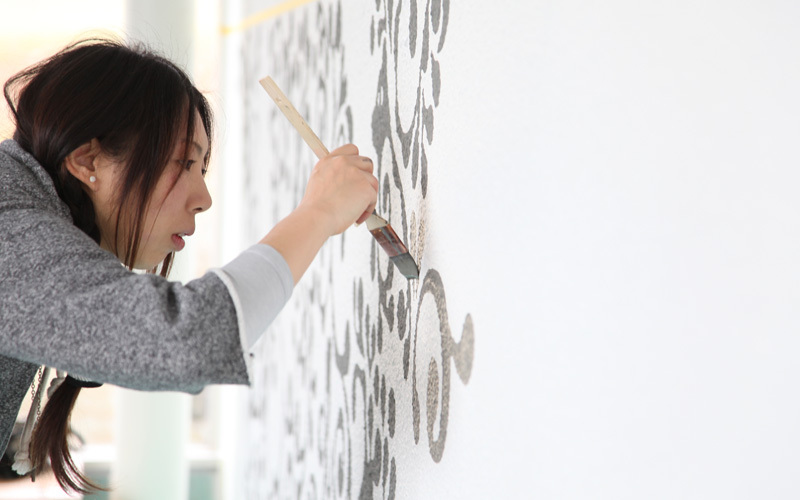 The hotel embraces creative touches by Emi Shiratori, a renowned local graphic artist whose trademark hand-drawn style breathes life and warmth throughout the spaces. Let your hair down after an exhilarating day at Tomioka White lounge and bar, a vivacious scene for coffee, cocktails or snacks by the signature fireplace. Retreat to a sanctuary of therapeutic hot spring waters surrounded by pine trees to relax or enjoy indulgent spa treatments. Niseko Village on Japan's northern island of Hokkaido, has quietly become legendary among the skiing cognoscenti. Though already well known as the powder mecca of Japan domestically, it was only in the 1990s that a pioneering group of Australian skiers explored the area and murmurs began circulating of a relatively untapped skiing Shangri-La. Today, the resort has earned a reputation as one of the premier powder mecca in the world and an all-season destination where deep and dry Hokkaido powder blankets the slopes every year; an amazing 18 metres annually. Niseko Village is centrally located within the Niseko United ski area and accesses its inter-linked ski resorts, boasting a combined 2,191 acres of skiable terrain. Niseko Village skiers and snowboarders enjoy an abundance of runs, on and off-piste, and a host of winter activities such as snowmobile adventures, snow rafting, reindeer sledding and First Tracks Cat Skiing. Lessons for all levels of snowboarding and skiing abilities are available at the Niseko Village Snow School. In summer, snowboards and skis are kept and the resort transforms into a popular destination with two highly acclaimed golf courses including one designed by Arnold Palmer, an outdoor Pure at Niseko Village nature park and a host of active pursuits, and where fields and local farmers’ markets explode in riotous colour. Niseko Village includes award-winning hotels with spa and onsen facilities, a dining and retail village hub and luxury residences. Any future development phases will be outlined with conscious awareness of integrating nature with the authenticity, character and culture of the area. A Sapporo-based artist, Emi Shiratori’s trademark hand-drawn style breathes life and warmth into The Green Leaf Niseko Village. Her graphic murals are a creative nod to the natural beauty of the region, gracing guest room keys that match the assigned room and ski lockers including public spaces with her unique iconography. 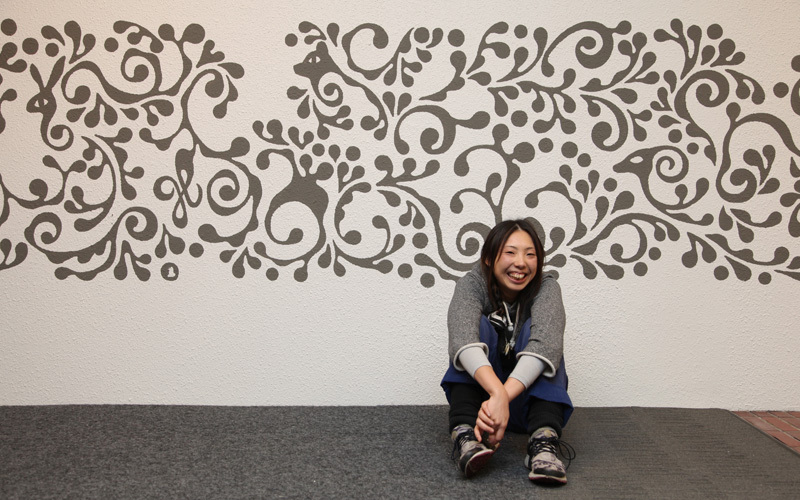 Emi continually adds her art touches to the unique atmosphere at The Green Leaf Niseko Village. 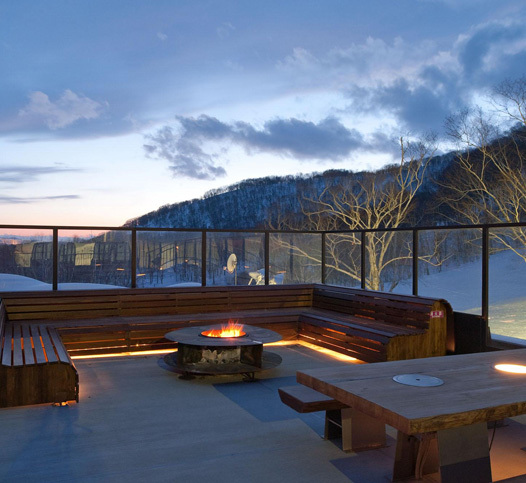 This unique rooftop flex space with direct access to and from the slopes features a wood-burning fire pit with arresting views of Mount Yotei and the Konbu Range to the West. Perfect for a mid-day break where one can relax in a gondola cabin or by the fire. 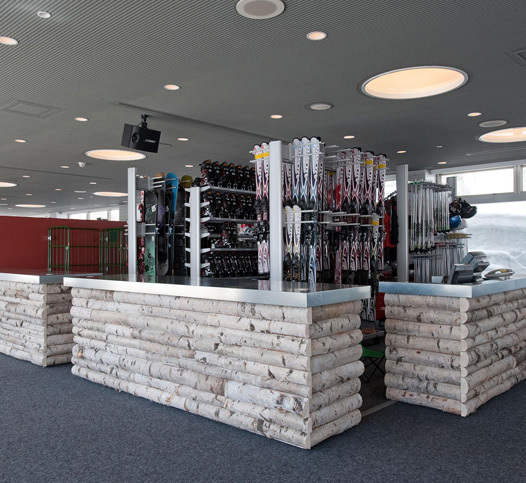 A ski-in, ski-out facility with designated ski lockers, a ski counter for equipment rental, ski/snowboard lessons and winter activity reservations, and lift pass purchases. A learning area for beginner skiers and a play area for children with complimentary sleds and snow tubes are located outside Basecamp. Movie screenings and parties are regularly hosted here. In summer, the space transforms into Niseko Nature School displaying outdoor summer gear and enables summer activity reservations. In summer, this quintessentially Japanese thermal pool nestled beside The Green Leaf is surrounded by lush trees while in winter, guests can enjoy the warm waters under soft snowfall. The onsen water source originates from a 100% natural mineral spring deep within the earth, emerging at 53.2 degrees before being cooled to between 30 and 36 degrees and fed into the thermal pool. Onsen water is believed to have natural healing powers derived from the mineral content. Appropriate swimwear and swim cap are required. 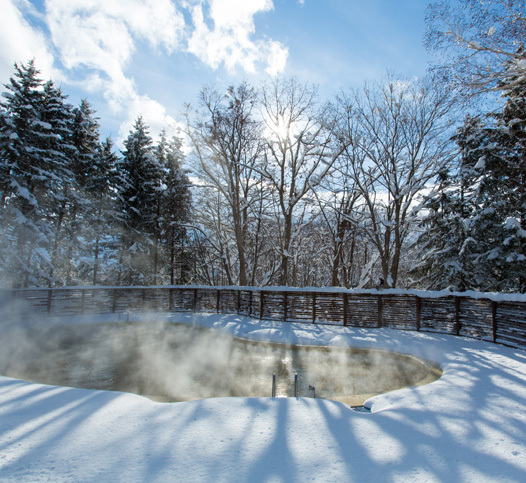 The thermal pool is available exclusively for guests staying at Kasara Niseko Village Townhouse, The Green Leaf Niseko Village or Hilton Niseko Village. Complimentary scheduled Niseko Village shuttle service between The Green Leaf Niseko Village and Hilton Niseko Village to Hirafu and Kutchan towns is available for in-house guests. Scheduled Niseko United shuttle service that links Niseko Village to Niseko Annupuri and Grand Hirafu ski resorts, is available for Niseko United All Mountain Lift Pass holders. 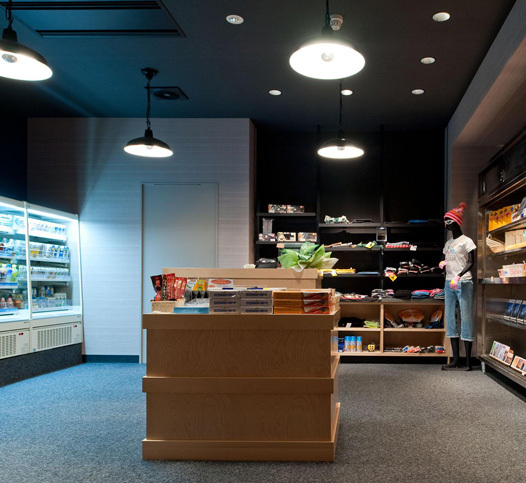 Cross-signing facilities with restaurants at Hilton Niseko Village is available. 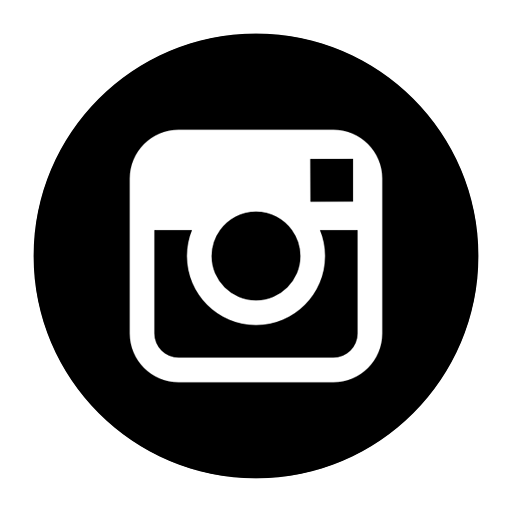 Other available services include concierge services, a self-service launderette and complimentary parking. Complimentary wireless internet is available throughout The Green Leaf Niseko Village.